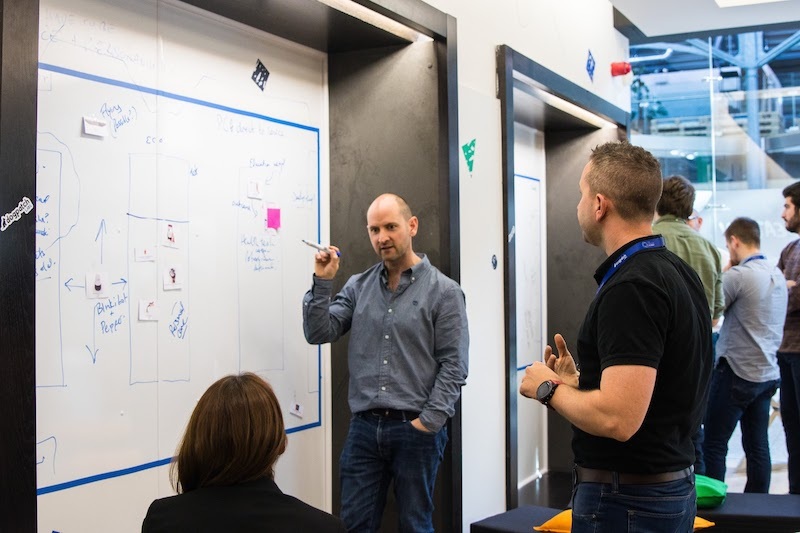 The Senior Finance Manager forms an integral part of the management team who are responsible for the financial operations of Dogpatch Labs. The successful candidate will lead the preparation of financial data, manage staff and interact regularly with business unit managers. 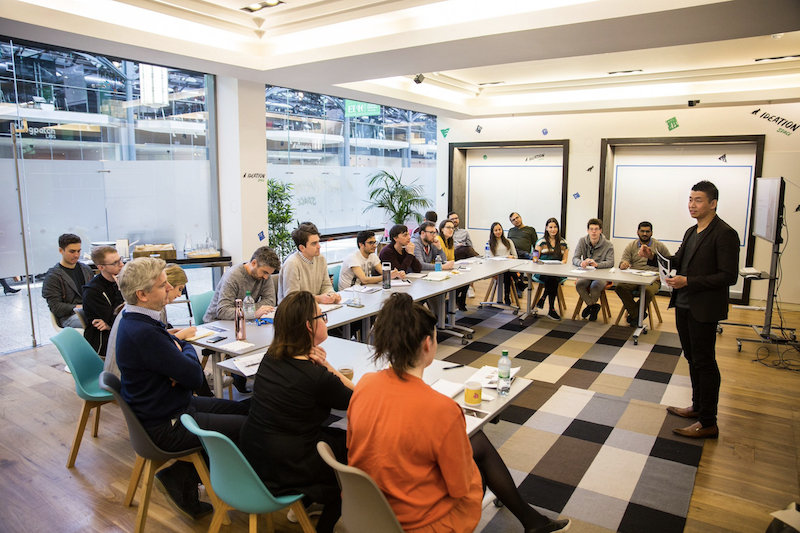 Operating as a key driver in the financial operations of a fast-paced, growing start-up. 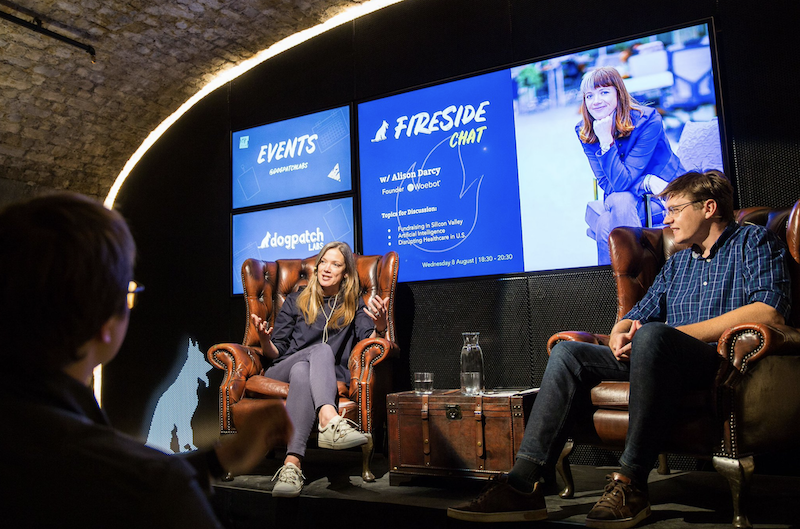 Dogpatch Labs is one of Europe’s leading tech community hubs fostering entrepreneurship for startups, facilitating technology innovation for all sizes of companies and nurturing transformative social enterprises. 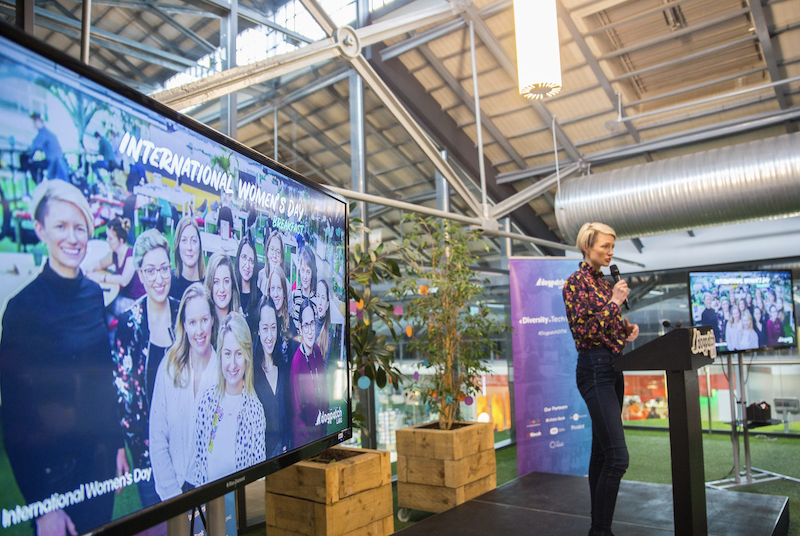 Alumni include many of Ireland’s fastest growing tech companies including Intercom.io (>$1Bn valuation) and is the global headquarters for CoderDojo, the volunteer-led movement of free computer programming clubs. 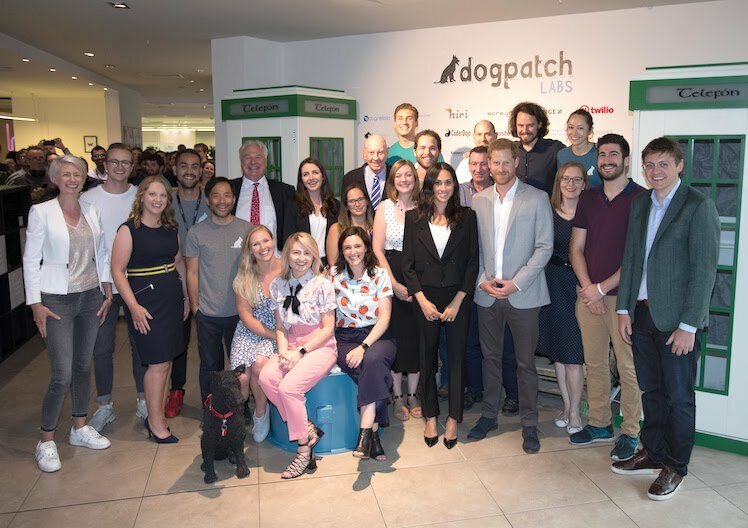 Dogpatch Labs was awarded the Google for Entrepreneurs Global Citizenship Award in 2017 and was recently visited by Duke & Duchess of Sussex. Preparation & financial analysis of monthly management accounts & reporting to senior management in a timely and accurate fashion. Engaging with external advisors, legal, tax, accountants, insurers etc. 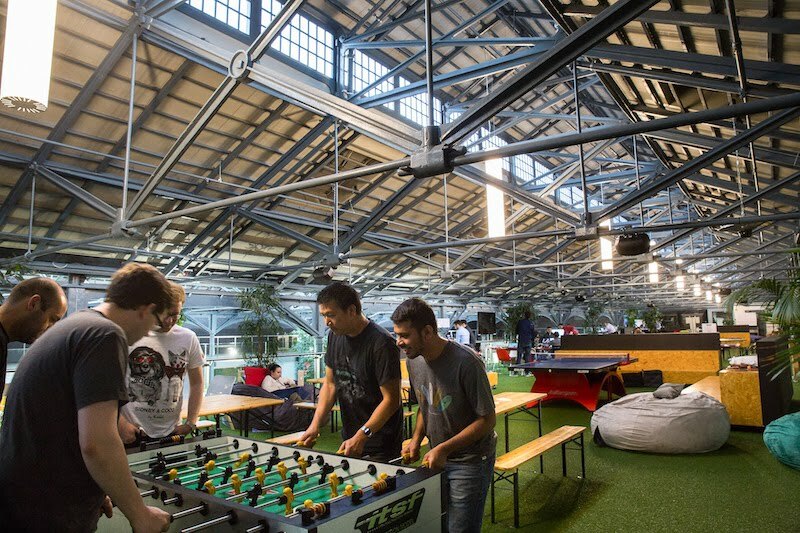 Experience working / training in the "Big 6"
Dogpatch Labs is an equal opportunities Employer.